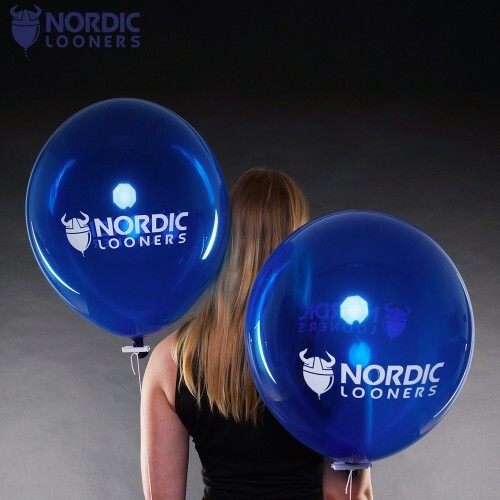 Our own balloon, a beautiful sapphire blue balloon with the Nordic Looners logo! Tuf-Tex 14\" Crystal Round Assorted 144 pcs. Tuf-Tex 14\" Standard Round 144 pcs. 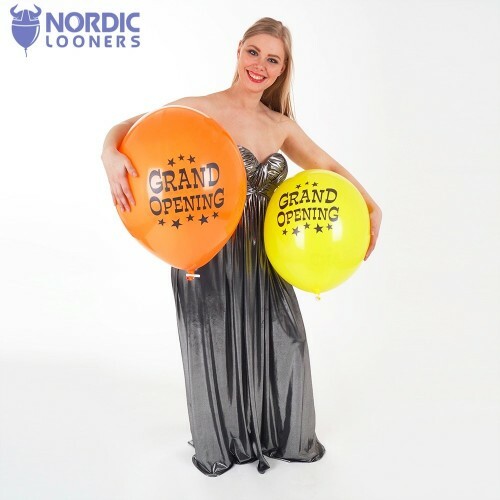 Tuf-Tex 17\" (36cm) Crystal Round 72 pcs.